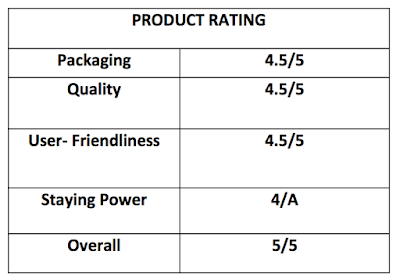 Here's a review on Cure Water Treatment Skin Cream. 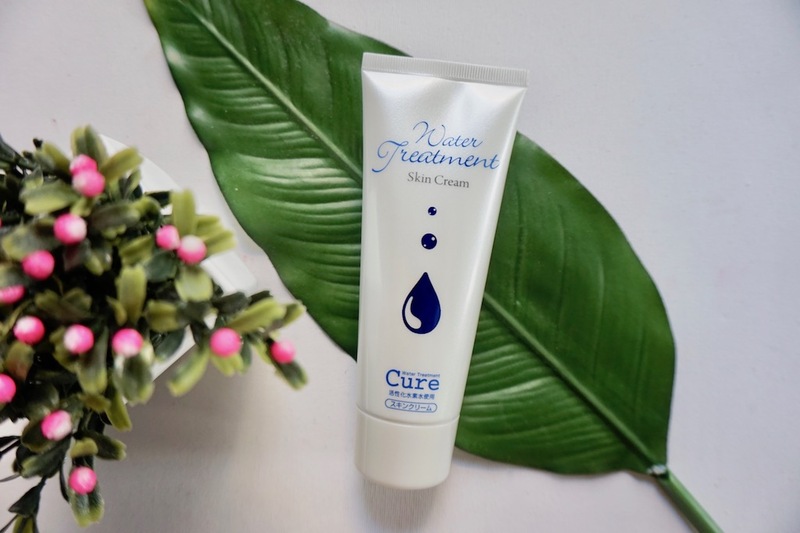 It's already been years since Cure debuted in the Philippines and brought their best- selling water gel facial scrub; it's about time that a new Cure product comes along; introducing Cure Water Treatment Skin Cream, a soft, watery cream that's light but rich in moisture; it's my favorite lately! FUN TRIVIA: This product was developed for Toyo Life's staff (makers of Cure) as a remedy for their dry hands due to opening cardboard boxes; it used to be an exclusive product for them only! Consistency is a bouncy gel with a cream- like feel; feels like cream, but isn't as heavy and thick as the real thing; this got me wondering how the heck were they able to create this kind of consistency, but, oh well, JAPAN! 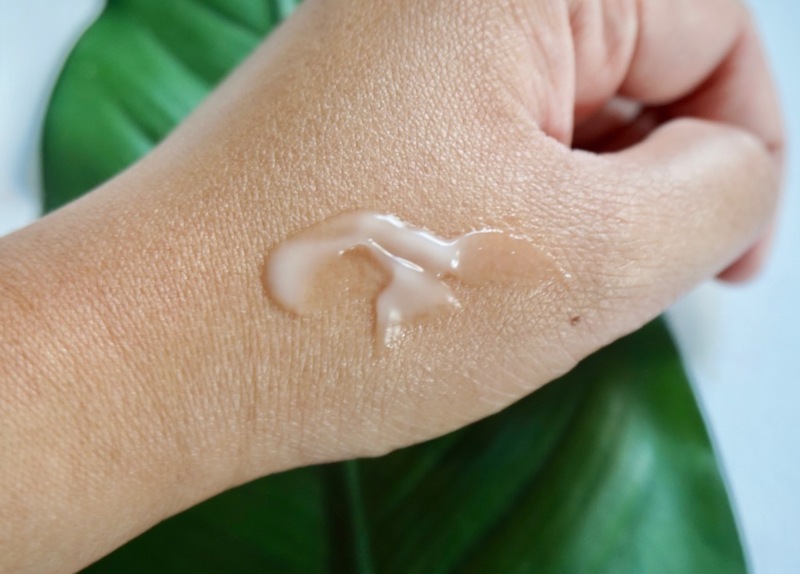 Once worked into the skin, the product bursts into fresh, watery goodness, like droplets of water on your skin; it gets absorbed quick, doesn't leave any residue, but a hint of dew on the skin. It is unscented, great for sensitive skin, and feels really nice overall. Product has a good concentration of Glycerin, a natural moisture attracting and retaining ingredient; that's why this product always leaves my skin moist and looking and feeling fresh the whole day! However, if you have known allergies to Dimethicone, please test this product first as it has this as one of the ingredients. P.S. You only need a little amount to cover the entire face! Overall, I love this product because it's so perfect for our weather and oily and combination oily/normal skin; love that its formula works well with makeup too! 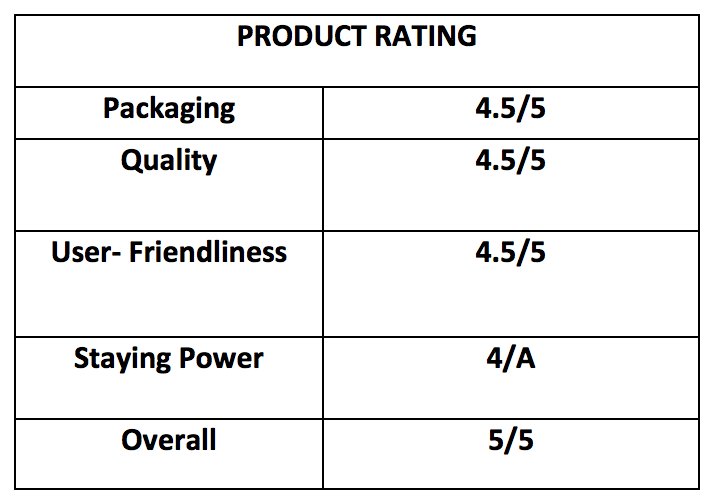 Please visit CURE PHILIPPINES on Facebook for more information about this product. Thanks for this post Ms. Martha. I would like to try that. Great for colder weather we have right now. i saw this product a year ago when jackiego host a giveaway for it. it really sold cos this cure water treatment cream does all the skin blemishes, no wonder Japanese women really has a good skin though there are more alternative for asian (filipino)to have flawless skin, super pricey to eh.